Description: David H. Forbes makes bows in the French tradition for all stringed instruments. He also provides repair, restorations and re-hairing. 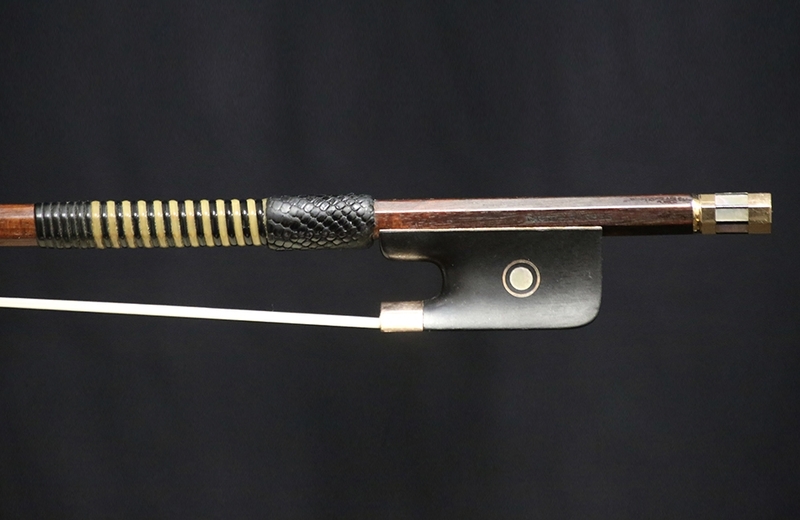 David started as a violin and bow maker in the early 1980s, and has specialized exclusively in bows since the early ‘90s with over 750 bows made. David trained with William Salchow in New York and Stephane Thomachot in Paris. David is a member of the American Federation of Violin and Bow Makers and served on its Board of Governors for two years. David is also a member of the Violin Society of America and has been the Director of the Oberlin Bow Making Workshops for the VSA since 2005. David was a bow judge at the VSA International Competition in 2012. David’s awards include two gold medals in VSA competitions, and numerous certificates of merit from VSA competitions, the City of Paris competition and Manchester Cello Festival. This bow is in excellent condition. Strong stick and is beautifully balanced. Weight: 80.8 grams. 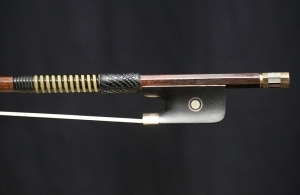 THIS PARTICULAR BOW WAS MADE AS A COPY OF AN EUGENE SARTORY EXHIBITION BOW. 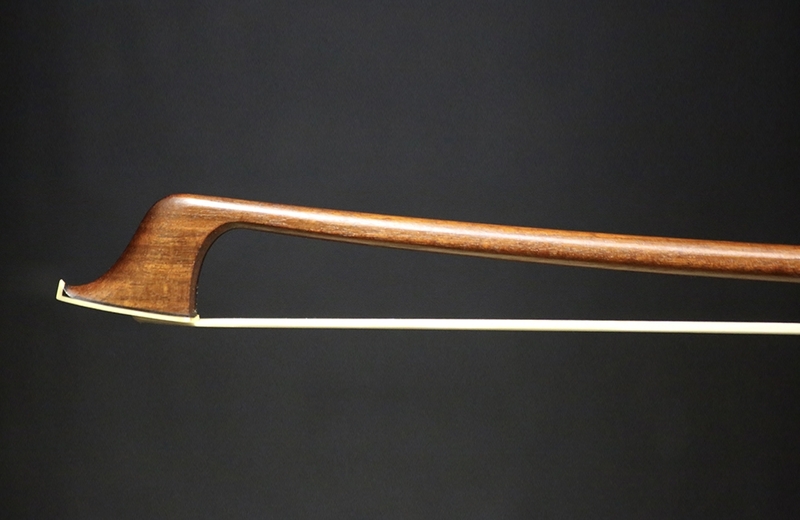 THIS BOW BELONGED TO THE PREEMINENT CELLIST, MARK TANNER.